Our big KIPPsters are constantly seeking new ways to support our students to climb the mountain to and through college. 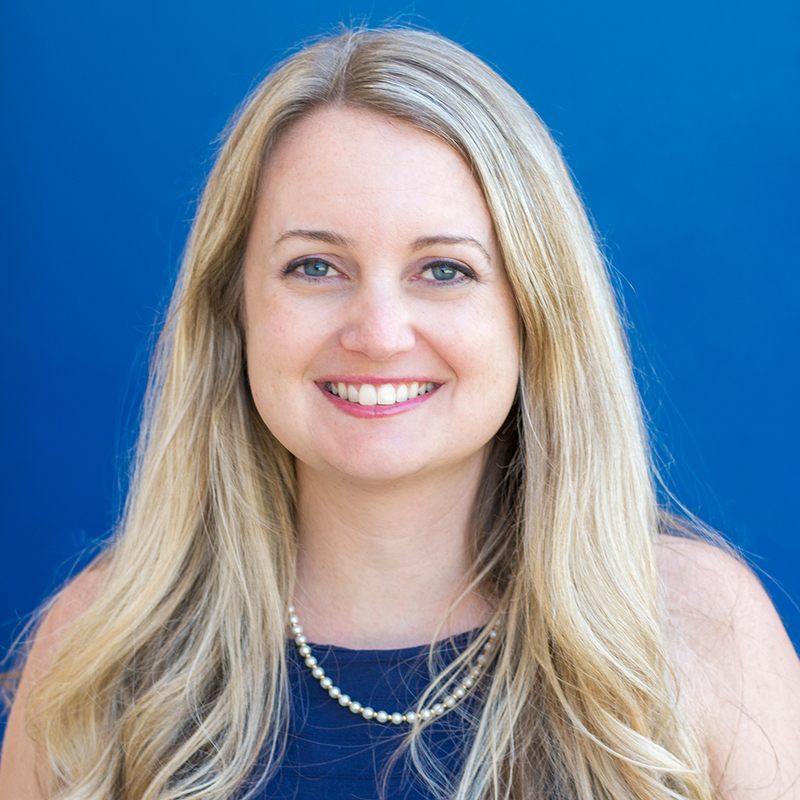 Jennifer joined the KIPP Jacksonville team in 2015, bringing more than 15 years of experience as an educator in large urban, rural, and nonprofit settings. Additionally, she is a proud U.S. Army Veteran who served in support of Operation Iraqi Freedom. Outside of work, Jen enjoys spending time with her family and exploring Jacksonville’s restaurants. 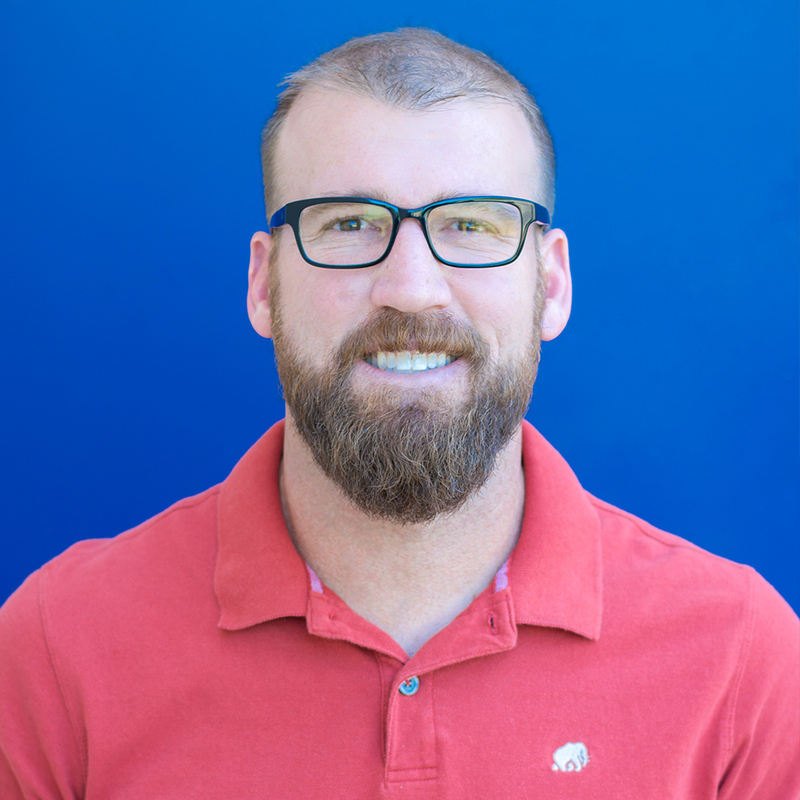 Zach joined KIPP Jacksonville after working in the same role for the Achievement School District in Memphis, TN. He enjoys running and spending time with family. 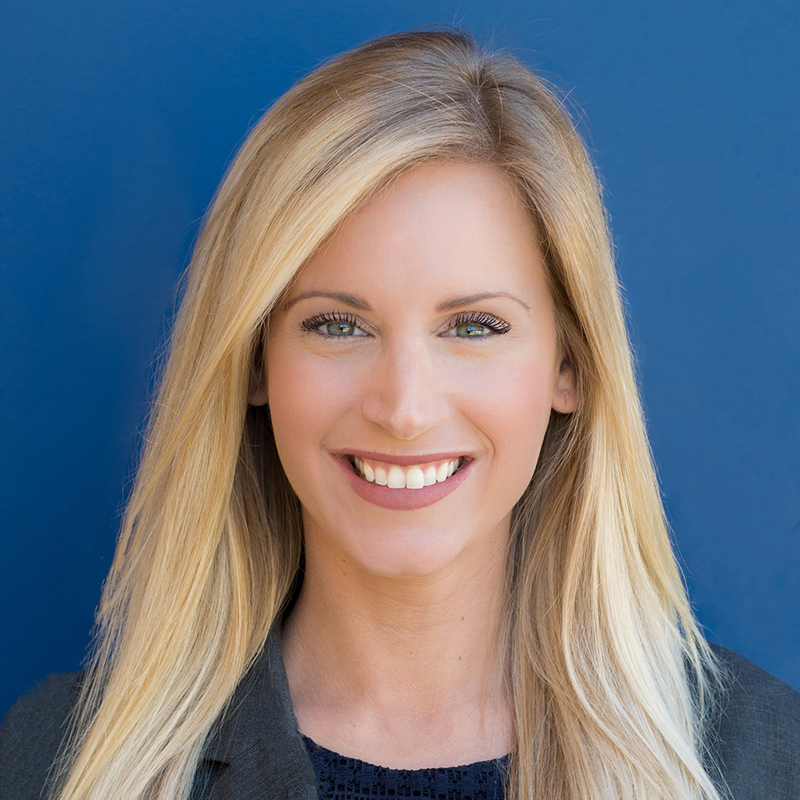 Erin joined KIPP Jacksonville in 2013 as the founding member of the KIPP Through College team. 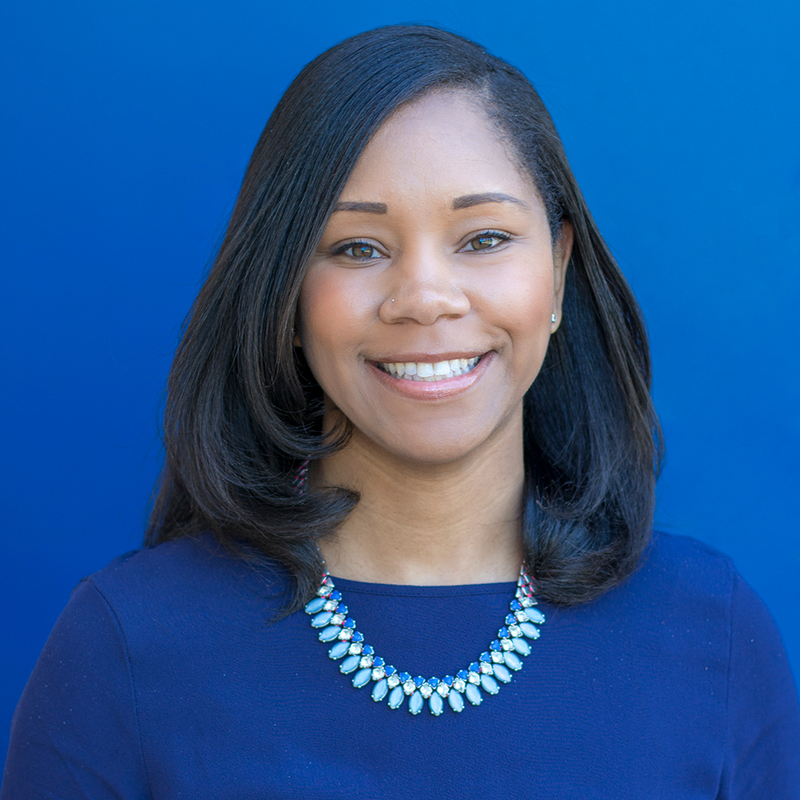 She has previously worked in college admissions and financial aid, and is passionate about helping students and families navigate the college admissions process. Erin is an avid sports fan who, when not spending time with her family or being active in her local church, can be found reading or watching ESPN’s 30for30. Lauren joined the KIPP Jacksonville family in 2012 after teaching locally in Jacksonville for two years. In 2011-12 she was one of five Teacher of the Year finalists for all of Duval County Public Schools. In addition to recruiting passionate teachers for our organization, Lauren enjoys reading and trying out new recipes in the kitchen. Kim joined KIPP Jacksonville as an Assistant School Leader at KIPP Impact Middle School in 2012. In 2014 she became the School Leader at KIPP VOICE Elementary, and in 2015 started KIPP Jacksonville Elementary. Originally from California, Kim moved to Jacksonville after teaching in NYC in for five years. Outside of work she loves to travel and cook. 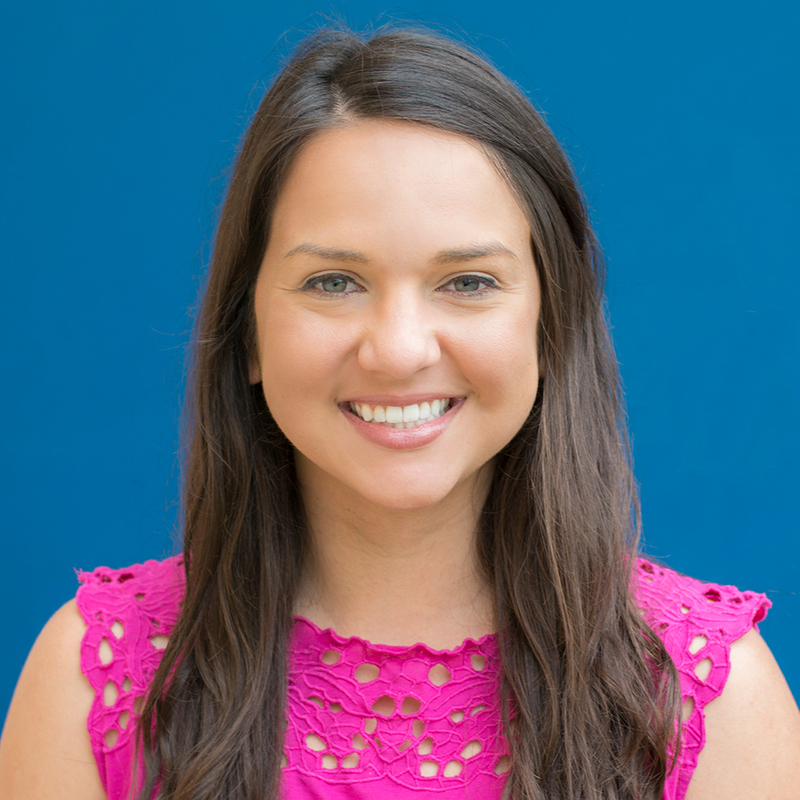 Stephanie joined KIPP Jacksonville as a founding kindergarten teacher in 2012. 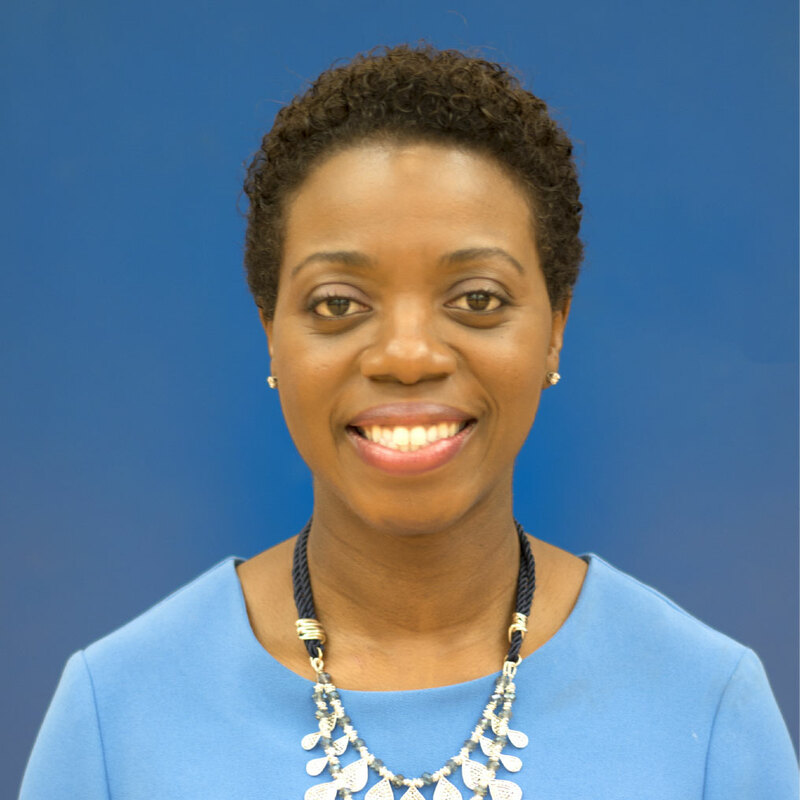 Throughout her time with KIPP, she has also served as grade level chair and teacher coach. 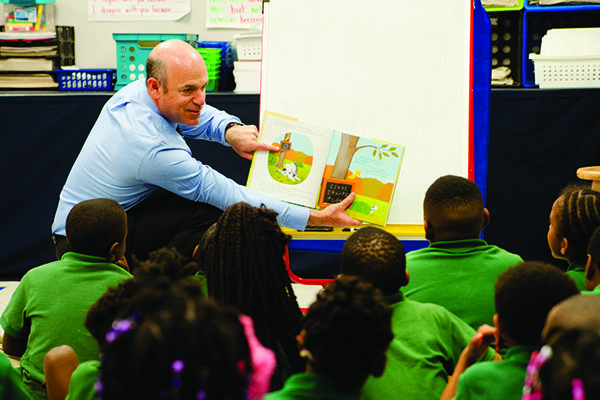 In 2015, she was named KIPP VOICE Elementary Teacher of the Year. When she’s not advocating for the students she once taught, Stephanie can be found near one of the area’s many beaches or admiring art.